The premise: an instrumental banjo-bass duo album, recorded live over the course of three tours. The compositions are split nearly evenly, between classical pieces by Bach and Eccles and original numbers by Fleck and/or Meyer, with a Miles Davis tune (“Solar,” from 1954’s “Walkin’”) thrown in for good measure. It works beautifully. 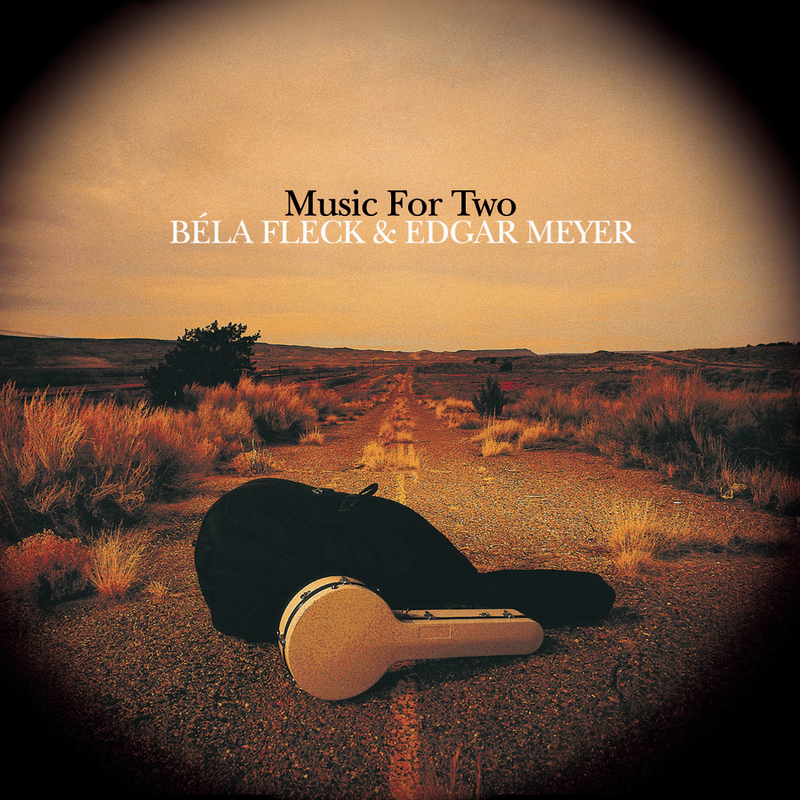 Fleck’s banjo and Meyer’s double bass sound better together than might be expected. Meyer switches between plucking and using a bow, sometimes in the same song. Many of the original numbers were written for the tours, making them works in progress that were rehearsed on the road. But that doesn’t make them less than satisfactory. On the contrary, in this avant-garde duo’s masterful hands, those songs’ evolutionary nature allows for inspired improvisation.